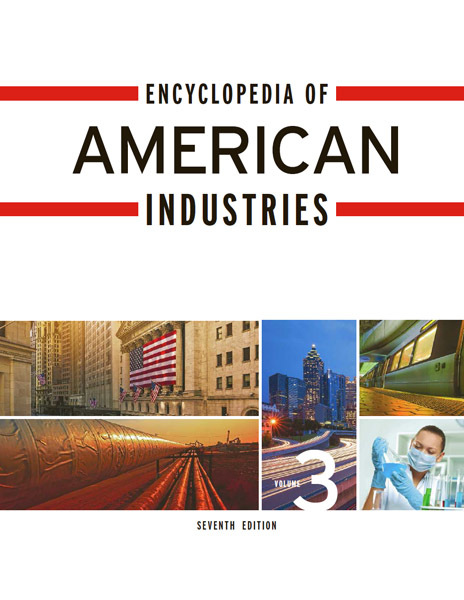 Encyclopedia of American Industries, 7th ed. Encyclopedia of Global Brands, 2nd ed. 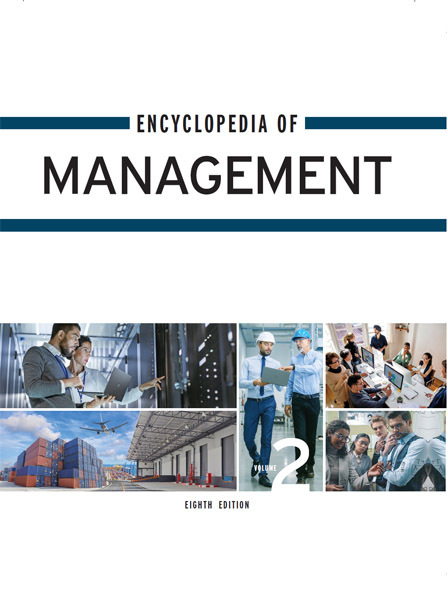 Encyclopedia of Management, 8th ed. RKMA Market Research Reports Description of this database.